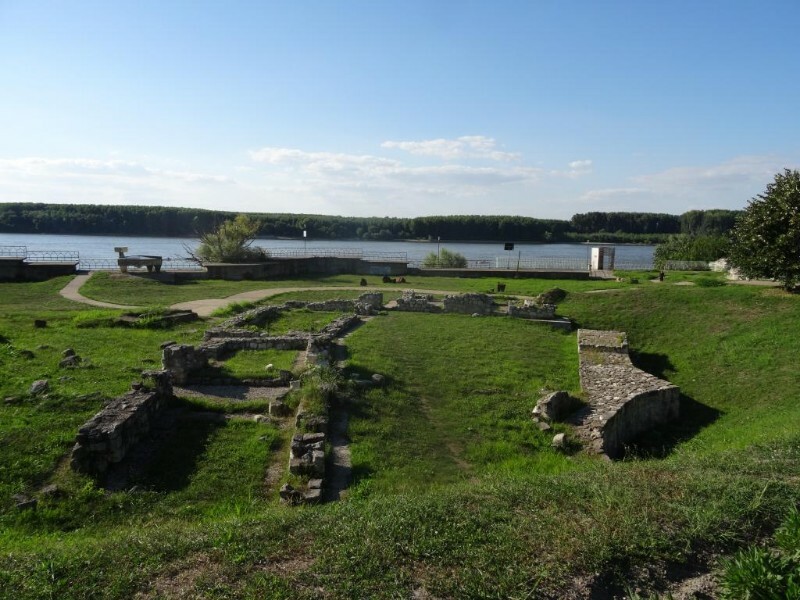 In the centre of Silistra, in the city park by the Danube river, you can see the ruins of the grandfather of today’s city – the ancient Durostorum. The city is known to have been founded in 106, under Roman Emperor Trajan. Its fortress over three centuries has been a barrier to the invading North Barbarian tribes defended by the Roman legionnaires. It is supposed, however, that it was erected in the 4th century BC. The city flourished in the 2nd century when Durostorum is also an important customs station. In 238, however, the city was captured and robbed by the barbarians. Consequently, the fortress was built and destroyed several times because of the barbarian invasions. The Slavs settled in the city in 590 and renamed it Drastar. The city becomes rich and prosperous. And a centre of trade. On the roads from the north and west arrive caravans, and on the river – ships with fur, honey, wax and salt. The city is one of the leading centres of Christianity, and at the end of the 3rd century, there already lived believers. A bishop’s cathedral was erected around 380 years ago. After the official conversion of the Bulgarians, it became an episcopal center. The fortress was used until the end of the 19th century when it was destroyed during the Russo-Turkish War. 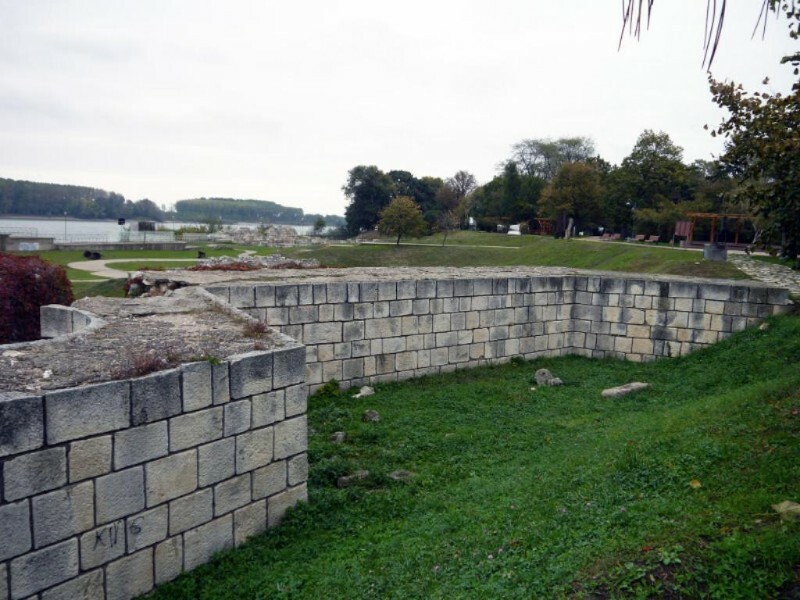 Today, in the park of Silistra can be seen the remains of 4 solid triangles and 4 pentagonal towers located in 12 m. The foundations of the wall, 3 m deep and 3.80 – 3.90 m wide, are built of small and medium semi-worked and lobed stones arranged in correct horizontal rows. The binding material is lime, river coarse sand and crushed construction ceramics. Only at the northern fortress wall is the building entirely of stone and no towers. On the southern wall is also revealed the early gate of the 4th century with two Almond towers. 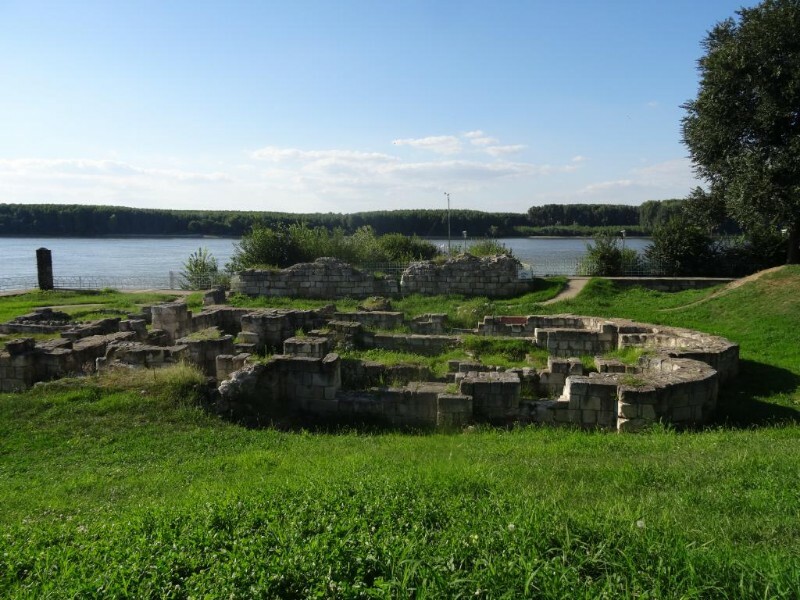 The Patriarchal Basilica of Patriarch Damyan was discovered in the park near the Danube. It was the first patriarchal church in the country. 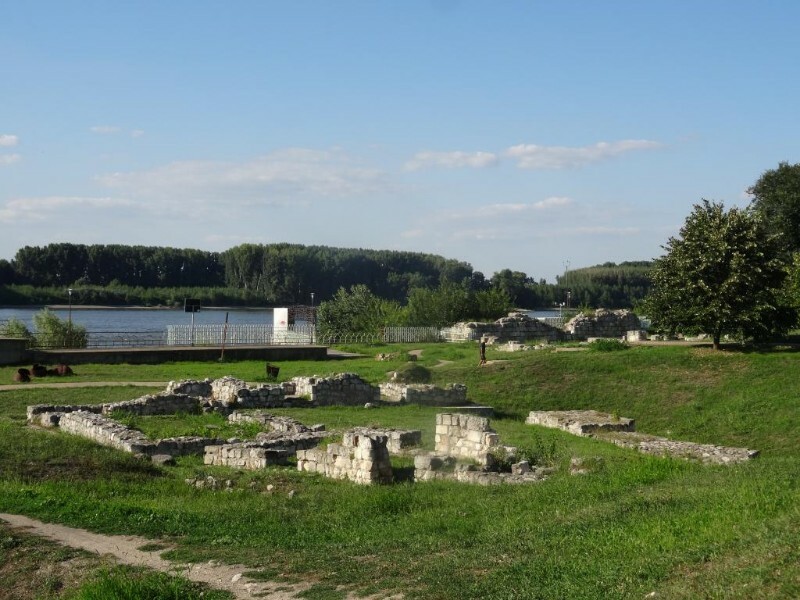 The park also reveals a part of the column of Khan Omurtag, which, according to the researchers, proves that the yet uncovered “delighted home of the Danube”, built by him, is located in Silistra. The ruins can be viewed completely free of charge.